Download vector file Here. 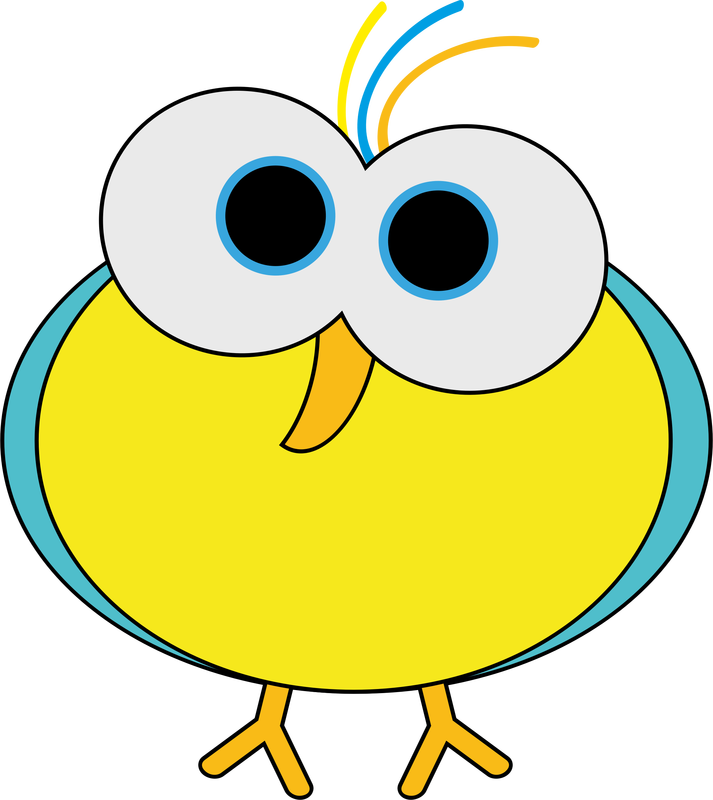 Birdie with Big Eyes vector clipart. Graphic by Raphaeljeanneret.